evening of great live music at Shakespeares last night. Big thanks to Chris Murphy & Boxer Genius, Sparkwood & 21 and The Silver Darlings, plus of course those of you who were there to listen as well. We’re back at the Shakey on July 27th with this. 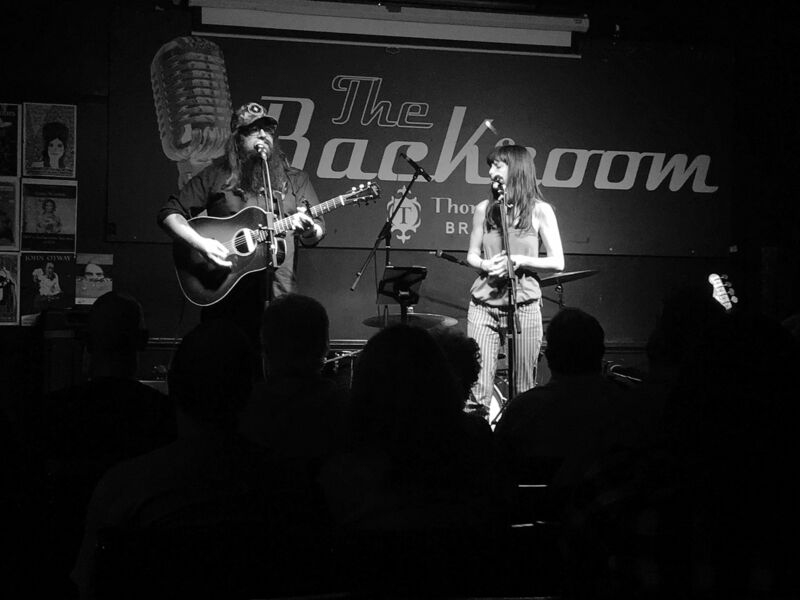 Before that though we return to The Greystones this Monday June 25th when WagonWheel Presents… Amelia Curran and Huw Costin. The full preview for that one is here.